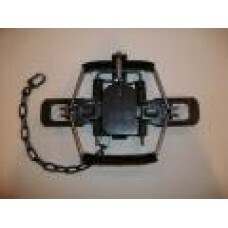 Get Trapped has a large range of Wild Dog traps, feral cat traps, fox traps, . 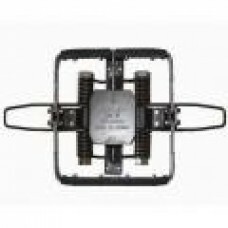 One of the strongest wild dog traps is the K9 Extreme Wild Dog trap, we also stock Bridger wild dog traps, victor and Jake wild dog traps. 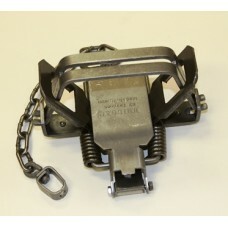 We have spare parts for all wild dog traps, and can send wild dog traps to all parts of Australia. Suitable for large feral animals. 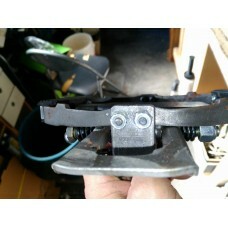 The Brawn #9 has a 9 1/8" outside jaw spread and is offset with.. 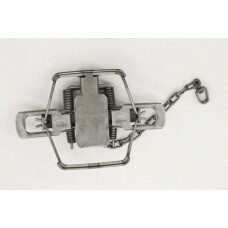 Suitable for foxes Specifications:- 2 coiled 4,5/8' Inside Jaw Spread 5,3/4"Outsid..
- Suitable for foxes/small dogs Specifications:- 4 coiled 4,5/8' Inside Jaw Spread 5,3/.. Features:- 4 7/8” Inside Jaw Spread, 6 1/8” Outside Jaw Spread, Center Swiveled D-Ring and Rive..
Bridger #2 Dogless Offset.This one is built like a tank. 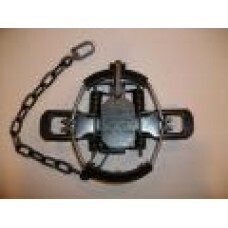 Extra heavy duty pan, high quality chain, a..
4 7/8” Inside Jaw Spread 6 1/8” Outside Jaw Spread Center Swiveled D-Ring Riveted .. 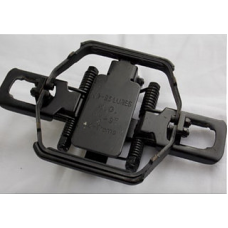 Features:- Laminated Riveted Base Plate 4 coil Inside Jaw Spread - 6,1/6" Outside Jaw Spread ..
- A heavy trap for dogs - These Bridger Traps have been rigged up ready to go. Fitted .. Suitable for wild dogs, dingos 4 coil springs Round Jaws Laminated with 1/4" rod Insid.. 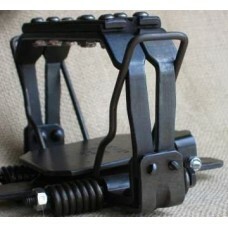 These Bridger Traps have been rigged up ready to go. Fitted with welded chain length, MB crunc.. Suitable for wild dogs, dingoes Treaded rubber pads 7,1/4" inside jaw spread 7,3/4" outsi.. 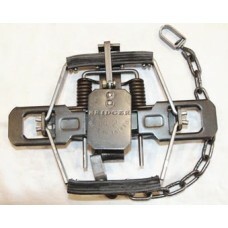 The toughest dog trap on the market - Made by J.C. Conner Features:- Dogless trap.. 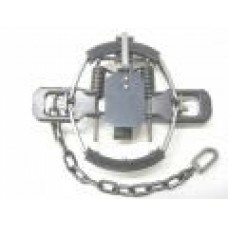 Features:- 6" Inside Jaw Spread 6, 1/2" Outside Jaw Spread 1/4" Offset Ja.. 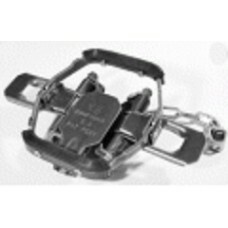 Features:- Rubber Jaws 6" Inside Jaw Spread 6, 1/2" Outside Jaw..
**NEW & UNIQUE DESIGN** Features:- Custom Designed non-hardening rubber pads 13cm&nbs..